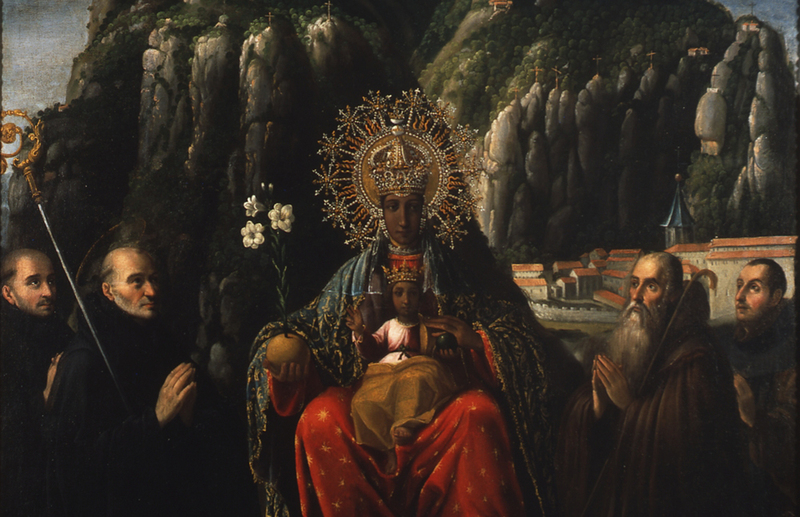 The French War (1808-1811) and disentailment in 1835 brought destruction and abandonment, but in 1844 began the restoration of monastic life and in 1881 there were the Festivities for the Coronation of the Image of Our Lady, at which She was proclaimed Patron Saint of Catalonia by Pope Leo XIII. The Spanish Civil War (1936 - 1939) led once again to the abandonment of the monastery. 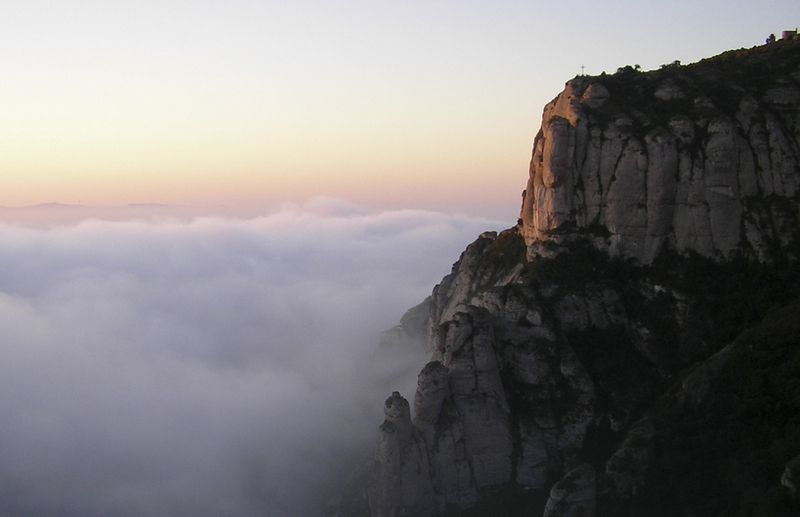 However, the Government of Catalonia managed to save Montserrat from being sacked and destroyed. 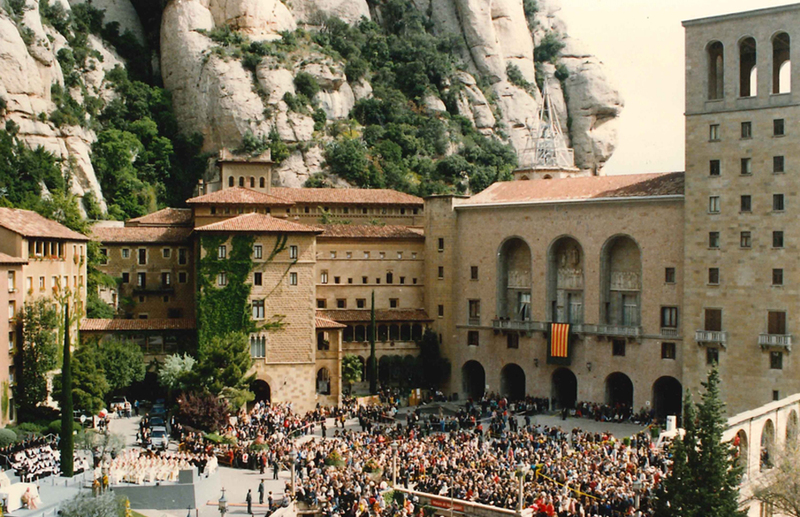 Today, Montserrat has been modernised to continue attending to the needs to pilgrims one thousand years after it was originally founded.